This is a superb documentary… Enjoy! 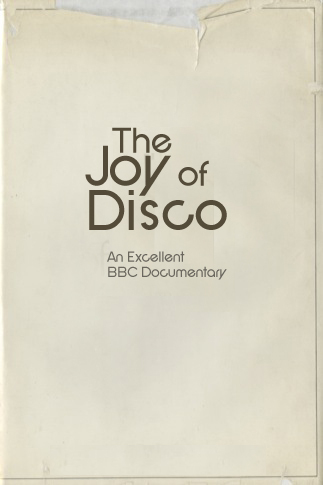 Another great documentary that really shines much deserved light on Sylvester in particular is BBC’s “Queens Of Disco”. Can’t praise it enough. Once again, Sunshine Jones on it when it comes to the good stuff. Love it….remember seeing this on TV.